The little community of Finestrat has a split personality. It's a pretty old town perched on a limestone cliff a few kilometres from Benidorm. But it's also a beach resort with some of the worst over-development you're likely to see anywhere on the Costa Blanca. They're a regular roadside sight in Spain. Huge black bulls dominating the skyline. But why are they there, and who put them up in the first place? Let's face it, Benidorm has a certain reputation. And its (allegedly) sinful past is the reason for the Benidorm Cross, the huge crucifix that overlooks the high rise hotels and the beautiful beaches. 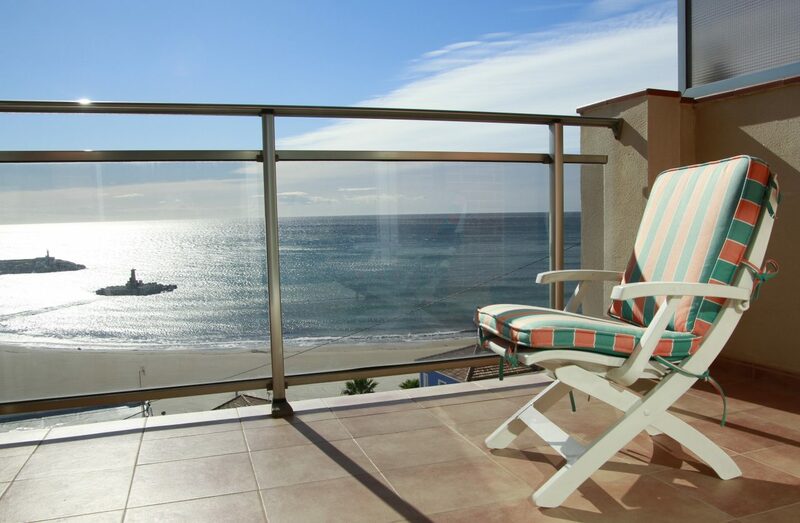 Great castle, nice beach, shopping, museums, nightlife; Alicante is the centre of the Costa Blanca. Here's my pick of the top things to do. Museum visits are generally for rainy days. Problem is, there aren’t that many rainy days on the Costa Blanca. So visiting the archaeology museum in Alicante (MARQ) generally means sacrificing some sunshine. But it is worth it. Santa Pola lighthouse has some of the finest clifftop views on the entire Costa Blanca. And if you're lucky, you could get a free air display thrown in.